This year, OM Singapore has partnered with Antioch Toa Payoh Outreach, to reach out to the poor, needy, and elderly living in one-room flats in the housing estate of Toa Payoh. The outreach team visits the homes of the residents once a month, delivering food and basic necessities to them and building friendships. They meet every week for worship and Bible study and bring interested residents to church on Sundays. 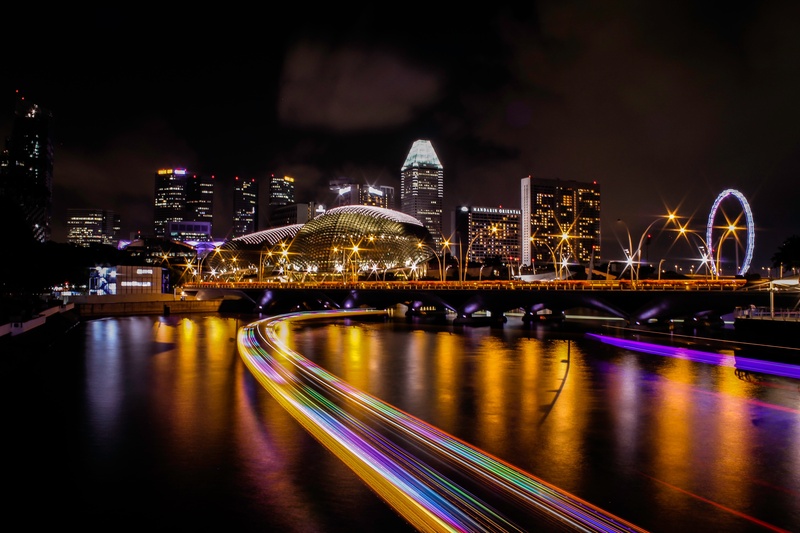 Pray that many residents will continue to be blessed through this ministry, from the elderly poor to the drug-dependent or terminally ill.
Singapore is a very popular destination for students from across East Asia. However, those arriving in the country often face significant emotional challenges, including living away from home for the first time, coping with daily life in English, and loneliness. The freedom of religion that exists in the country means that Christians can not only come alongside these young people, but also share words of comfort with them from scripture. Pray for Christian ministries in Singapore that are embracing this opportunity to shine Christ’s light.